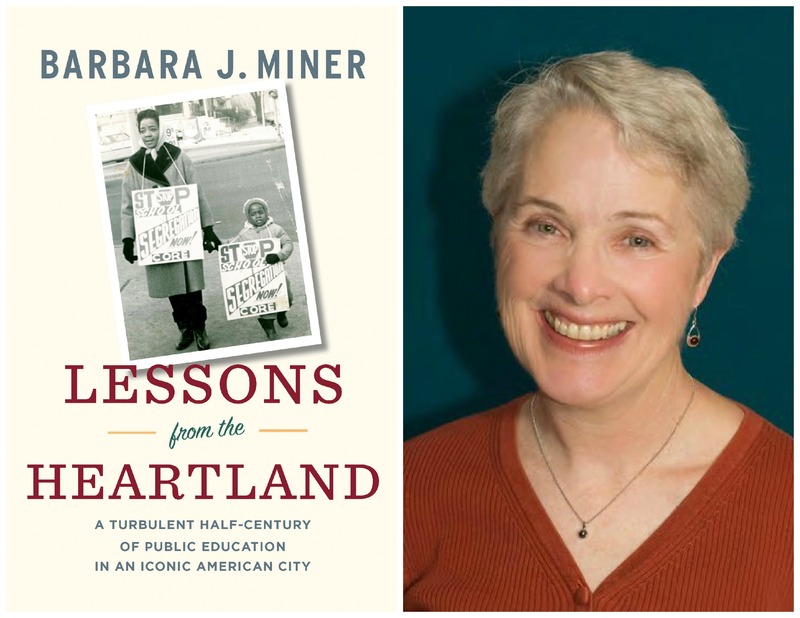 Against a backdrop of unprecedented school closings and public ed disinvestment in Philadelphia, journalist and author Barbara Miner will be in town Thursday to share wisdom and hope for our schools’ future from her new book “Lessons from the Heartland: A turbulent half century of public education in an iconic American city.” The event and book signing is hosted by the Media Mobilizing Project, Parents United for Public Education, TAG-Philly, and the Philadelphia Student Union. I first met Barbara years ago as a rookie teacher who found inspiration and hope in the social justice teaching journal, Rethinking Schools. Barbara was the managing editor of Rethinking Schools (RS) at the time and had overseen RS’s seminal publication Rethinking Columbus. Over her 40 years of journalism, Barbara has chronicled broad movements around education justice and injustice. 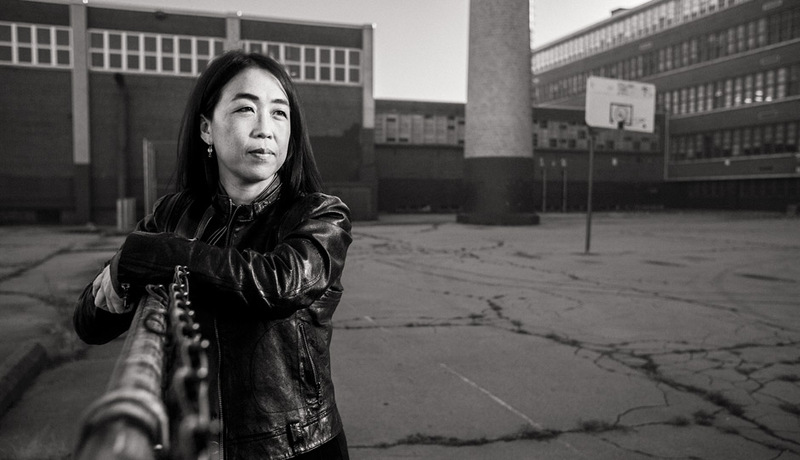 Most recently, her piece “The False Promise of School Choice” took on the rhetoric of the privatization movement during the presidential election. In anticipation of Barbara’s visit, I’ve been reviewing Lessons from the Heartland and was glad it opened with this quote by William Faulker: “The past is never dead. It’s not even past.” For many of us in Philadelphia, the struggle around the 2001 state takeover and the ensuing 12 years of so-called education reform has been an ever-present part of our resistance and pushback. Similarly, Lessons From the Heartland details 50 years of education reform policies in Barbara’s beloved hometown of Milwaukee, WI, and the impact of hypersegregation and privatization – from school choice to vouchers to charters – on employment, housing, and racial demographics. There are parts of the book which could be lifted straight from the pages of our own history, or that of any urban city. And then there are the momentous occasions – the historic statewide pushback against Governor Scott Walker in 2011 led by teachers across the state – that mark Wisconsin not as the posterchild of ed reform gone bad, but as a beacon of progressive tradition renewed. I hope you’ll join Media Mobilizing Project, TAG-Philly, Philadelphia Student Union, Parents United for Public Education and myself for an uplifting and insightful dialogue on where this nation has been on public education and what the times now call upon us to do. In a time of great turmoil and chaos, Barbara Miner reminds us that a progressive tradition of justice has been the bedrock spirit behind our schools and our democracy. A dialogue with Barbara Miner. Interviewed by Helen Gym. Thursday, March 14, 7-8:30 p.m. Admission is free. Books are available for purchase and signing. Hosted by Media Mobilizing Project, Parents United for Public Education, TAG-Philly and Philadelphia Student Union.